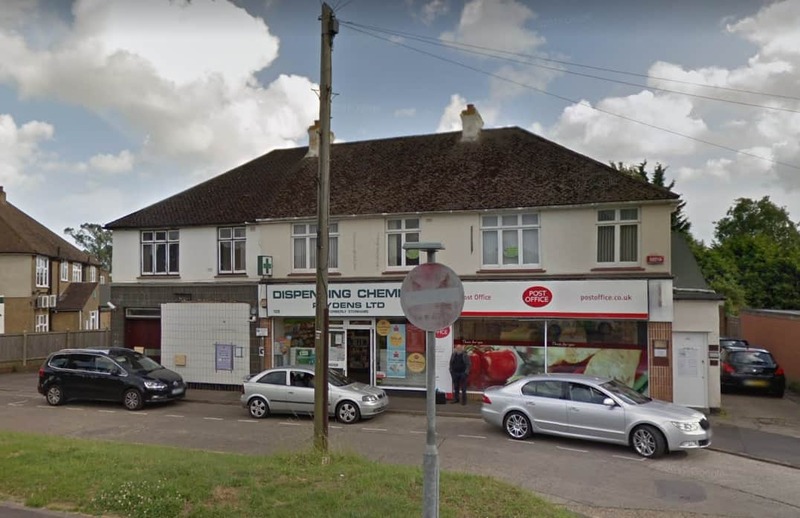 Sandford Road 122 – 124 Post Office address, opening times and phone number. View the post offices services available at Sandford Road 122 – 124 Post Office in Doncaster, South Yorkshire. Belton 55 Post Office address, opening times and phone number. View the post offices services available at Belton 55 Post Office in Doncaster, South Yorkshire. Sprotbrough Post Office address, opening times and phone number. View the post offices services available at Sprotbrough Post Office in Doncaster, South Yorkshire. Violet Avenue Hill Top Post Office address, opening times and phone number. View the post offices services available at Violet Avenue Hill Top Post Office in Doncaster, South Yorkshire. Warmsworth Post Office address, opening times and phone number. View the post offices services available at Warmsworth Post Office in Doncaster, South Yorkshire. Edlington Post Office address, opening times and phone number. View the post offices services available at St Edlington Post Office in Doncaster, South Yorkshire. Haxey Post Office address, opening times and phone number. View the post offices services available at Haxey Post Office in Doncaster, South Yorkshire. Beckingham Post Office address, opening times and phone number. View the post offices services available at Beckingham Post Office in Doncaster, South Yorkshire. Muirhead Post Office address, opening times and phone number. View the post offices services available at Muirhead Post Office in Doncaster, South Yorkshire. Thorne Post Office address, opening times and phone number. View the post offices services available at Thorne Post Office in Doncaster, South Yorkshire. South Common Post Office address, opening times and phone number. View the post offices services available at South Common Post Office in Doncaster, South Yorkshire. Old Village Post Office address, opening times and phone number. View the post offices services available at Old Village Post Office in Doncaster, South Yorkshire. Snaith Post Office address, opening times and phone number. View the post offices services available at Snaith Post Office in Goole, East Yorkshire. Wadworth Post Office address, opening times and phone number. View the post offices services available at Wadworth Post Office in Doncaster, South Yorkshire. Tickhill Post Office address, opening times and phone number. View the post offices services available at Tickhill Post Office in Doncaster, South Yorkshire. Denaby Main Post Office address, opening times and phone number. View the post offices services available at Denaby Main Post Office in Doncaster, South Yorkshire. Conisbrough Post Office address, opening times and phone number. View the post offices services available at Conisbrough Post Office in Doncaster, South Yorkshire. Windmill Avenue Post Office address, opening times and phone number. View the post offices services available at Windmill Avenue Post Office in Doncaster, South Yorkshire. New Rossington Post Office address, opening times and phone number. View the post offices services available at New Rossington Post Office in Doncaster, South Yorkshire. West Bessacarr Post Office address, opening times and phone number. View the post offices services available at West Bessacarr Post Office in Doncaster, South Yorkshire.